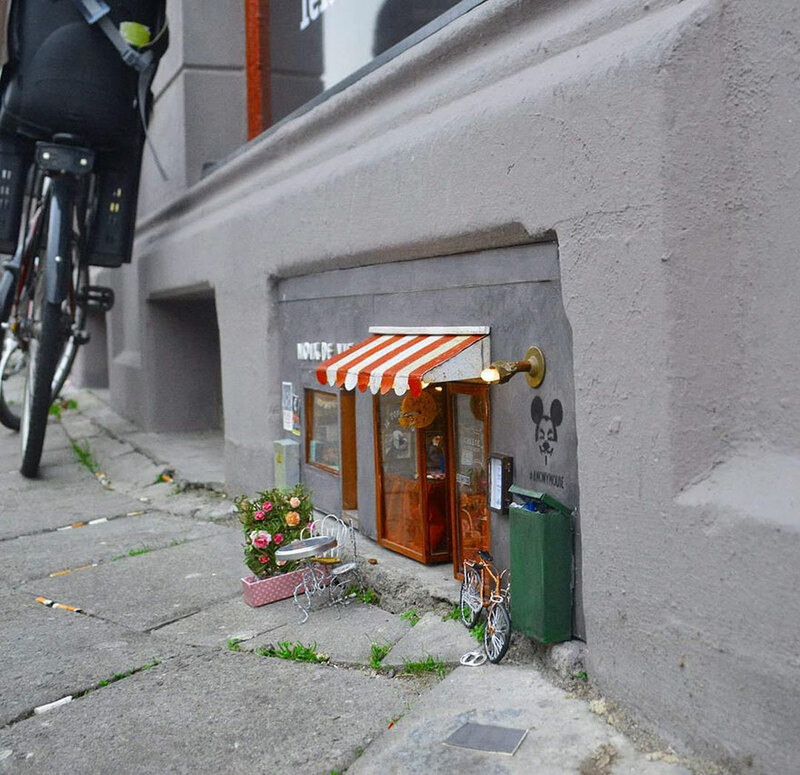 I don’t like mice… but those little shops are the cutest things! Dickens said something about how we need a little “Queen Mab,” or fairyland, in our lives, so sometimes I pretend mice are like the rodents in Beatrix Potter or Disney’s Cinderella. But real mice sure make a horrible mess of things! A lighthearted, joyous creation to report on the first day of this new year. Happy New Year, Dear. We’ll keep looking for the lighthearted. This is a lovely, playful post. THANK YOU for sharing your wide-ranging interests and concerns with all of us all year long!!!! And my thanks to you for Music! I agree with the bloger “willedare”. Thanks and Happy New Year. Happy New Year to you and J! I hope to see you before too long. The world can never have enough whimsy! This is such fun! 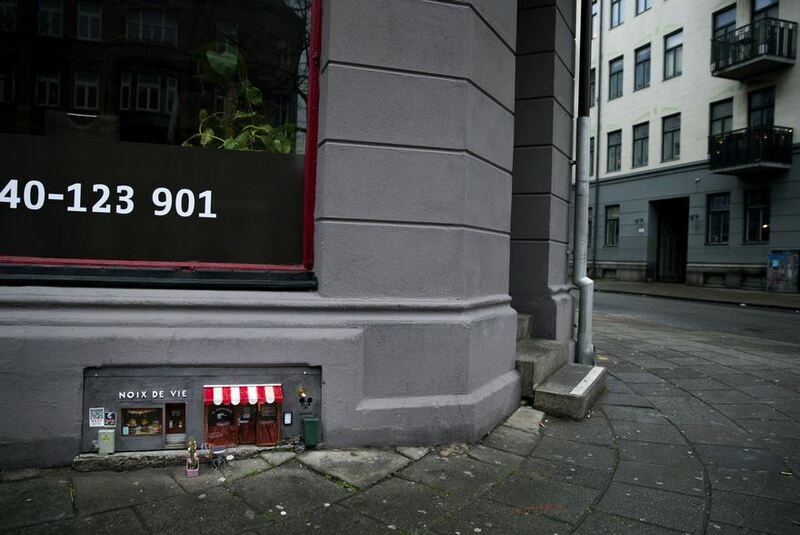 I do want to meet the mice who use these shops. Perhaps they exist in some other dimension. I’m feeling the tickle of my childhood belief in fairies and other fantasies.